Amputated tree limbs leave behind open wounds for a time. For some trees, after a great while, there is barely a hint that a branch was ever there. 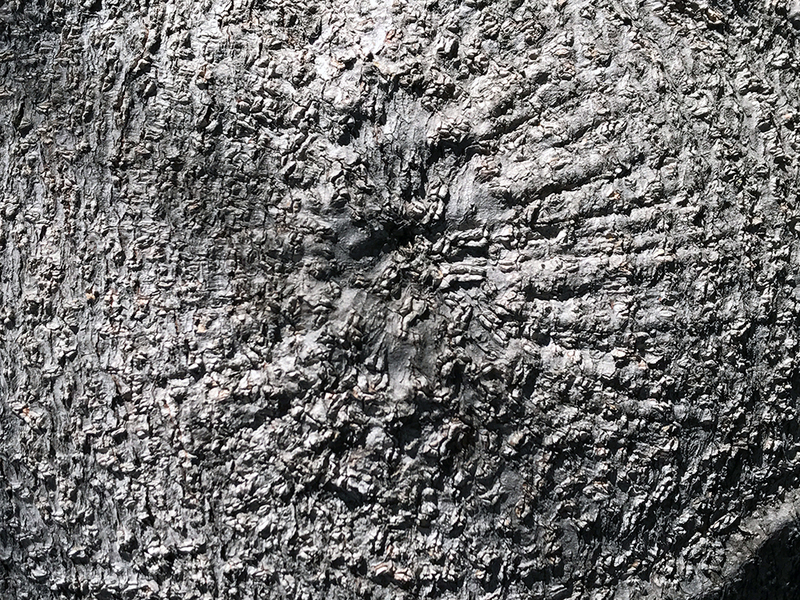 Except for patterns of texture in the trunk. I wonder if trees experience phantom pain. This entry was posted in Personal Stories and tagged artistic process, creativity, phantom limbs, photography, street photography, stumps, texture, tree limbs, visual arts. Bookmark the permalink. Sounds odd but I’ve thought the same thing, how do they feel after losing a limb? Let’s hope they don’t feel anything!